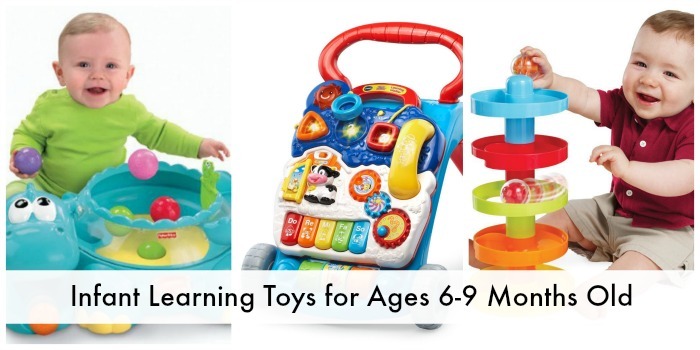 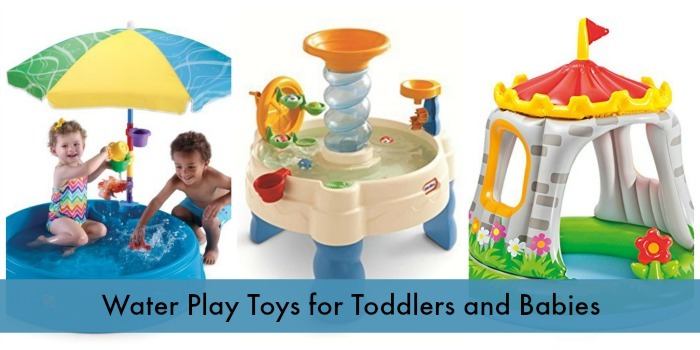 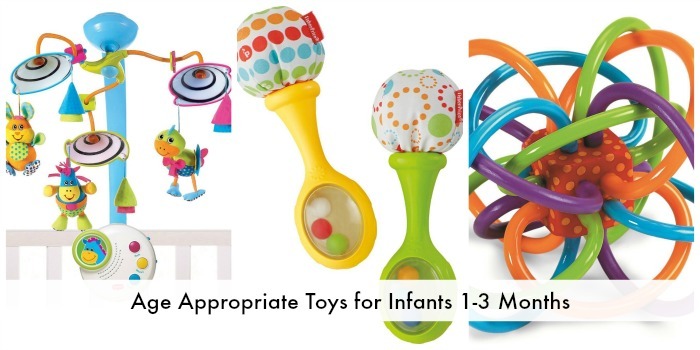 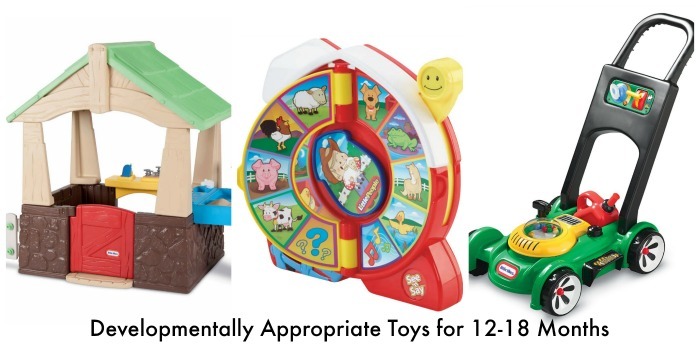 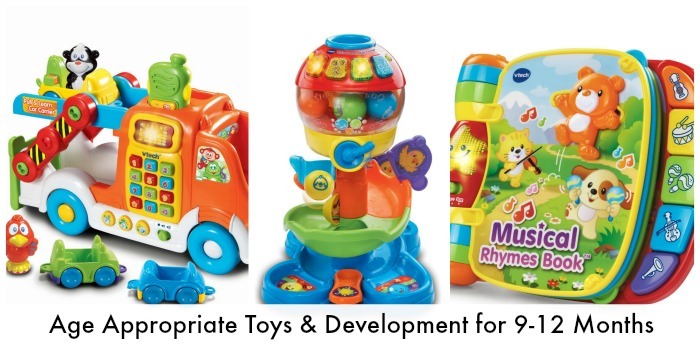 Whether you’re a new brand mom or a seasoned one, it’s important to find age appropriate toys for infants that fit your child’s developmental needs. 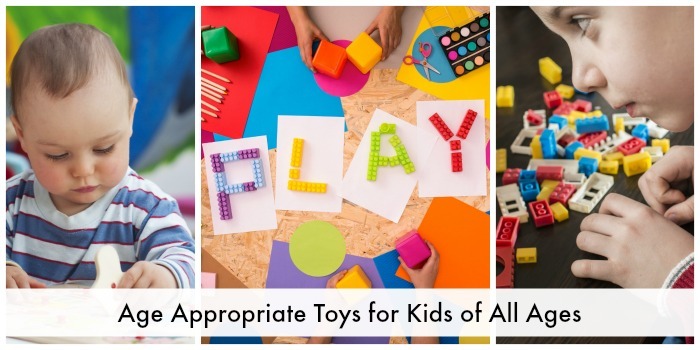 This series will help you find the most age appropriate toys for all of your kids, no matter what their age! 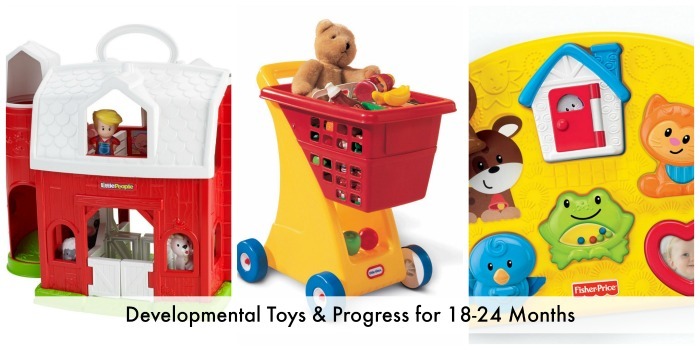 Over the next several months, I’m putting together some developmental guidelines based on age of your kiddos as well as the right toys for your children. 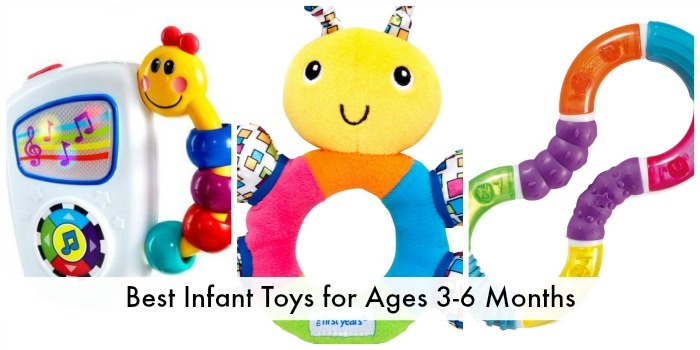 If I haven’t hit your child’s age group yet, be sure to come back!